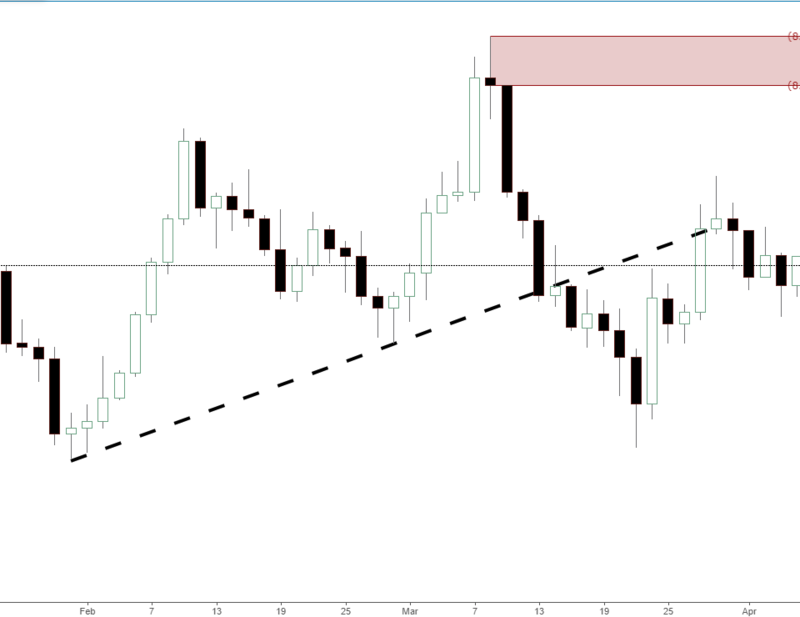 Forex cross pair AUDNZD broke descending trendline and created a strong demand imbalance for potential longs. 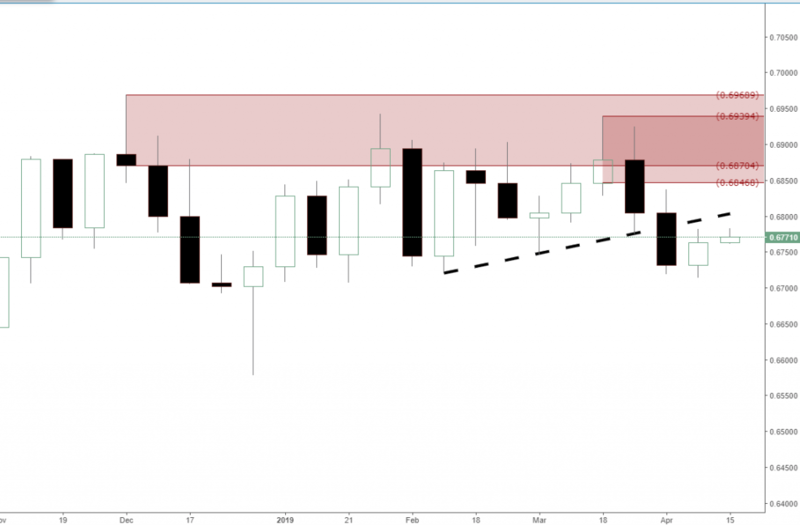 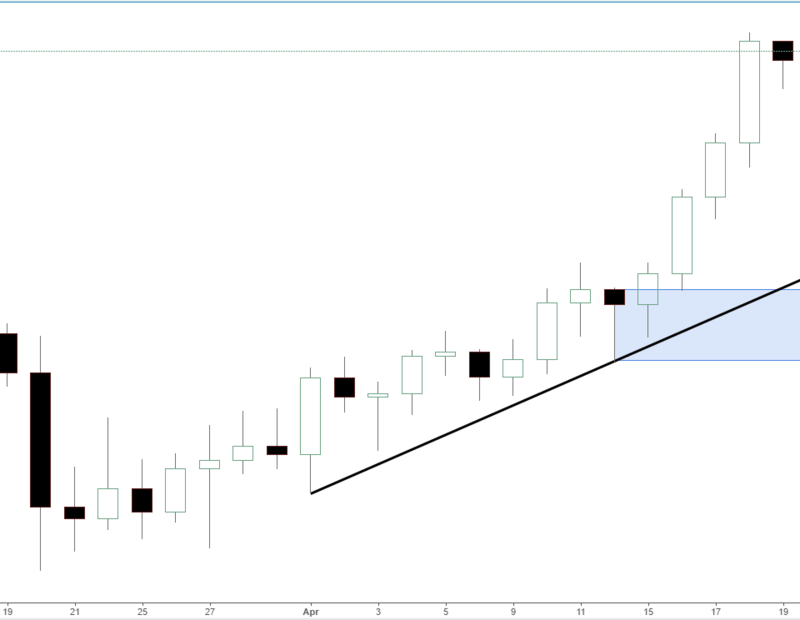 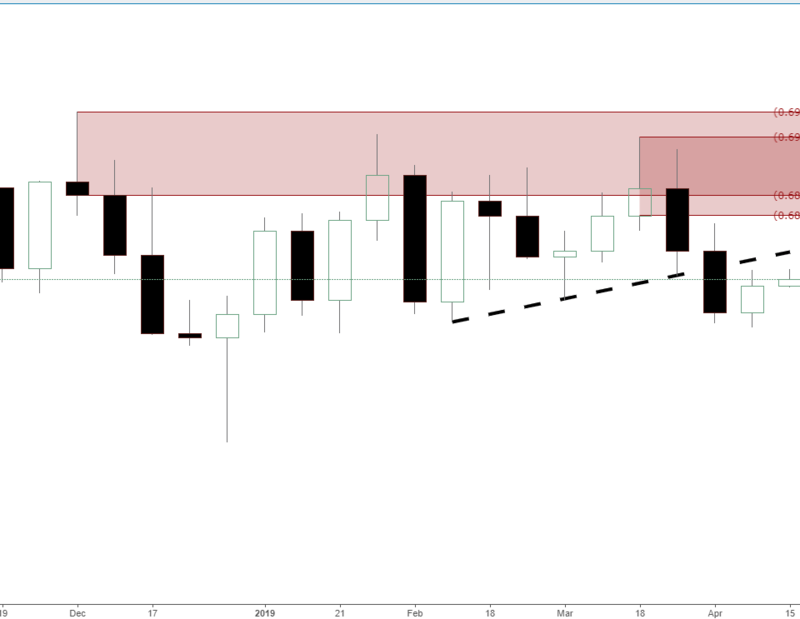 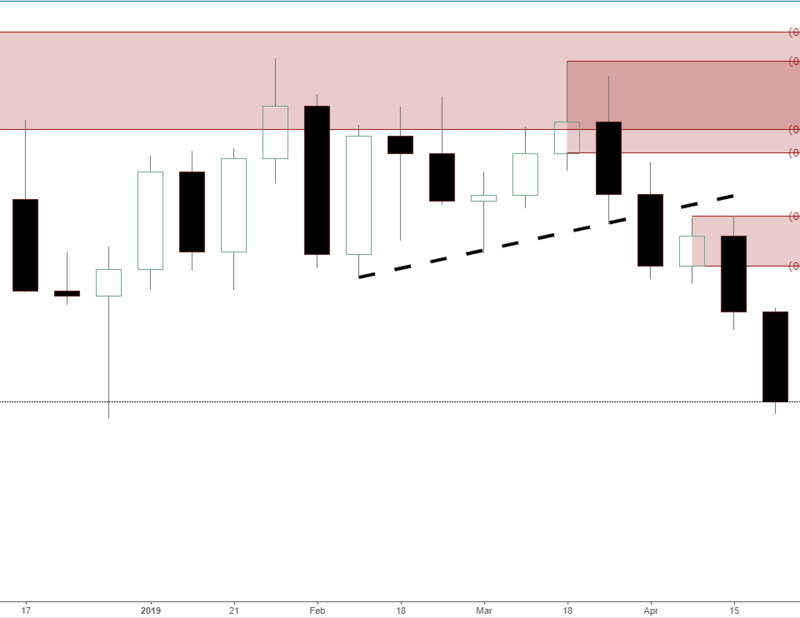 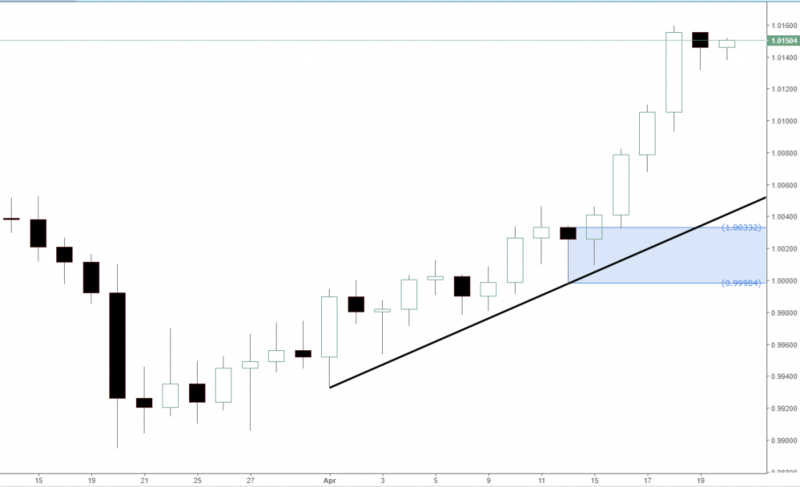 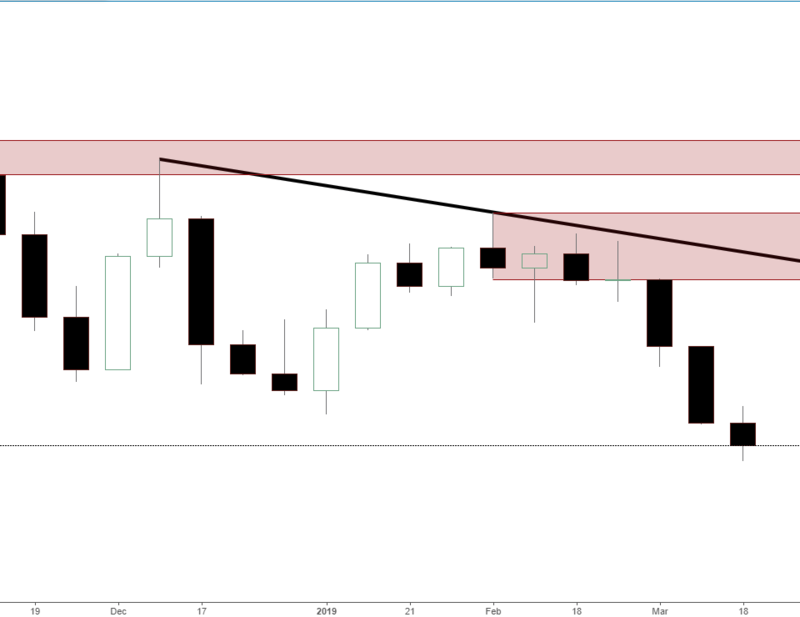 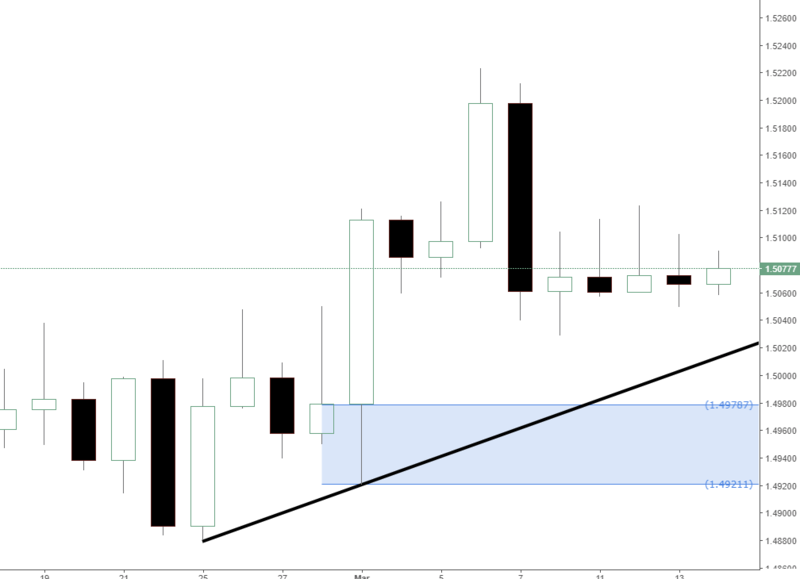 This new weekly demand was created after we had a huge reaction to a previous demand imbalance that created a wick and then our subsequent new weekly demand level. 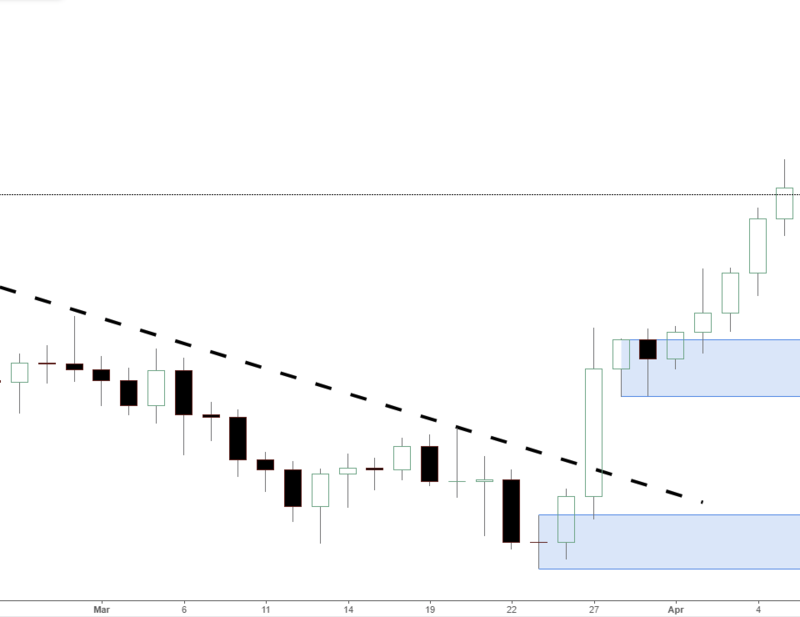 Forex exotic USDSGD is rallying and creating brand new demand around 1.353 on the H4 for potential longs if price retraces. 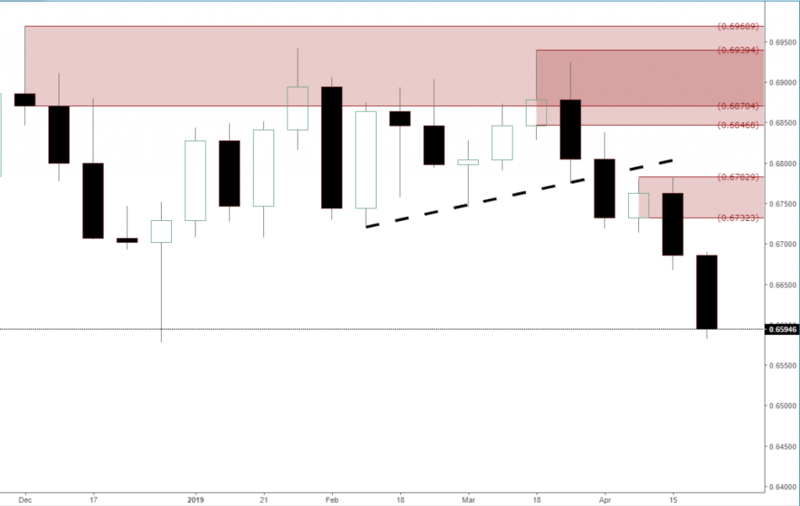 In an uptrend supply zones are removed and demand imbalances are created and respected so right now we have a long bias since new imbalances are being created. 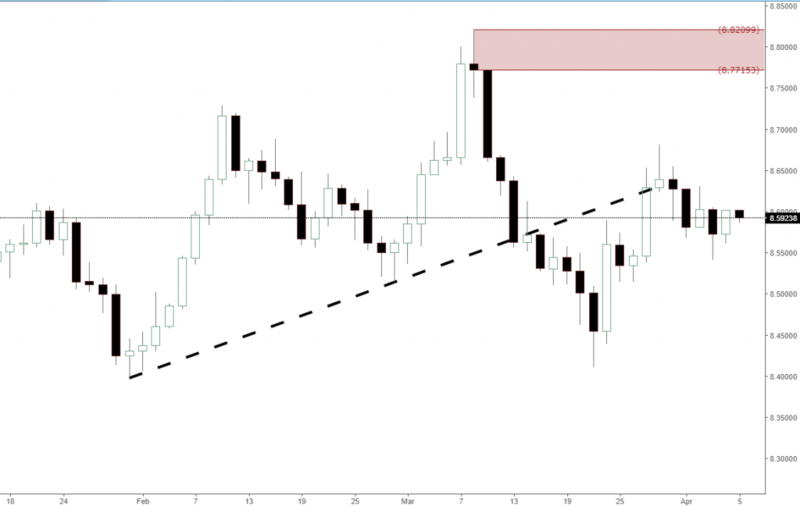 Forex cross pair AUDNZD broke descending trendline and created two brand new levels of demand for potential longs. In an uptrend we want to see demand zones being created and respected as well as supply imbalances being removed so long bias right now on this pair. 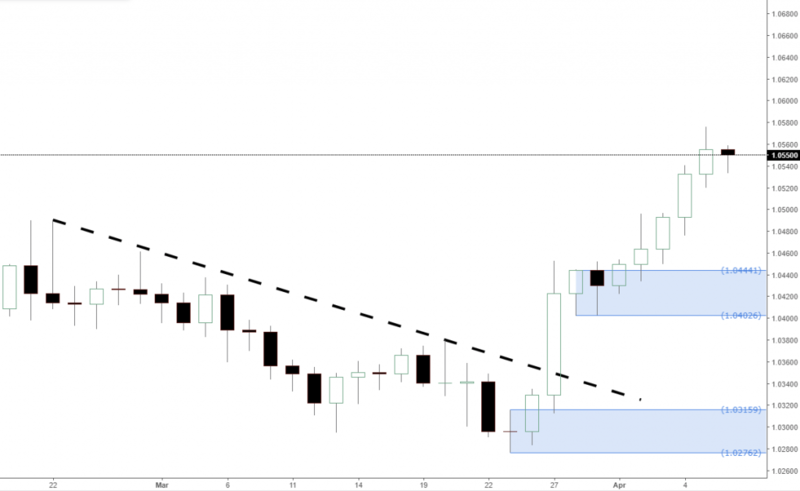 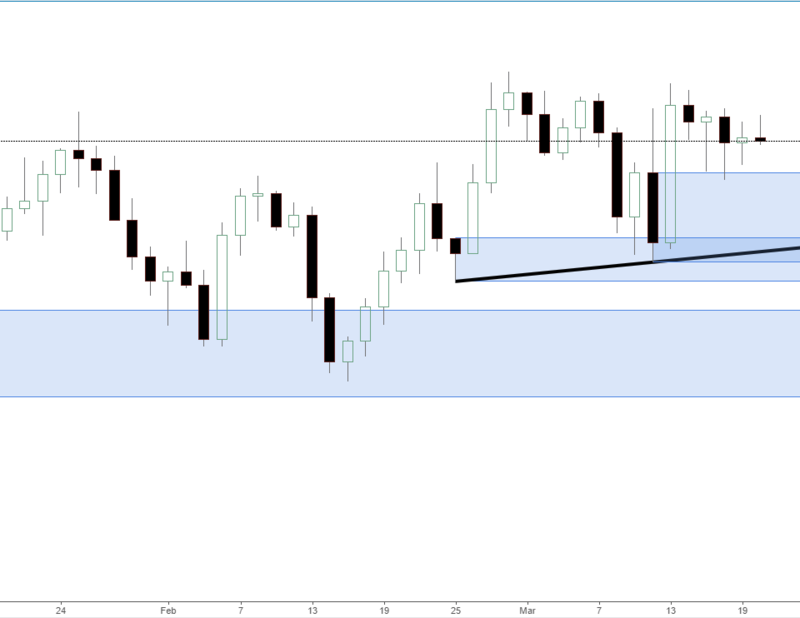 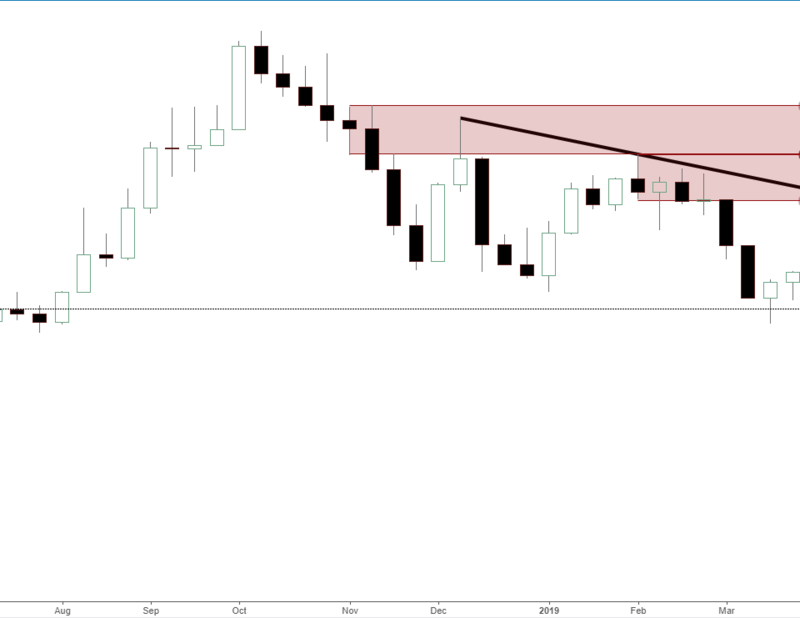 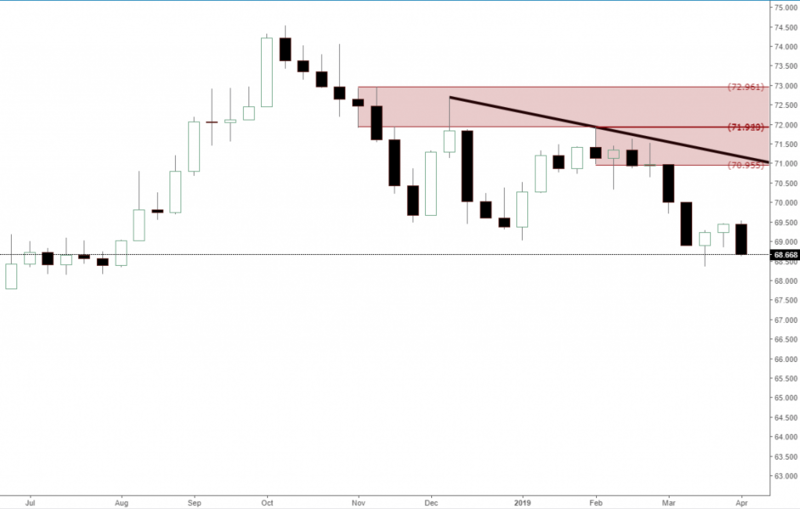 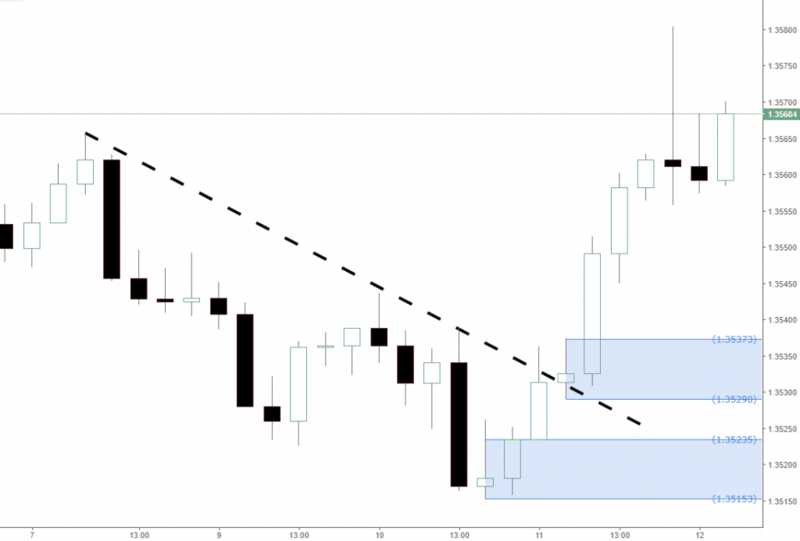 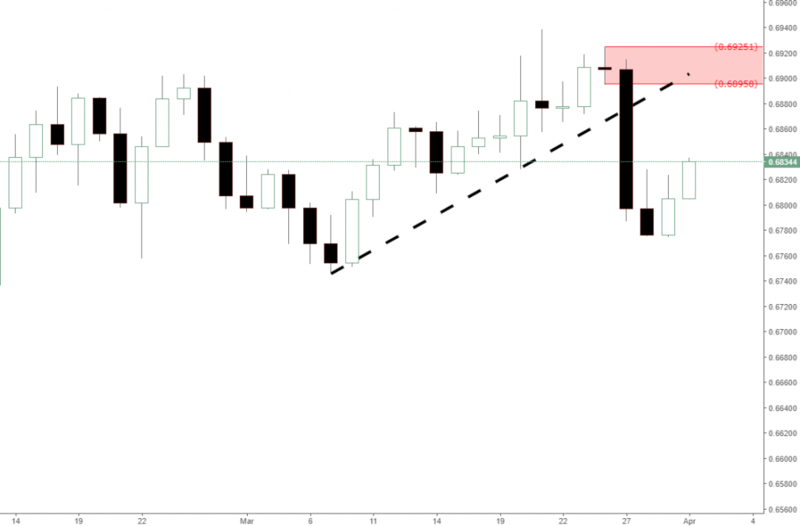 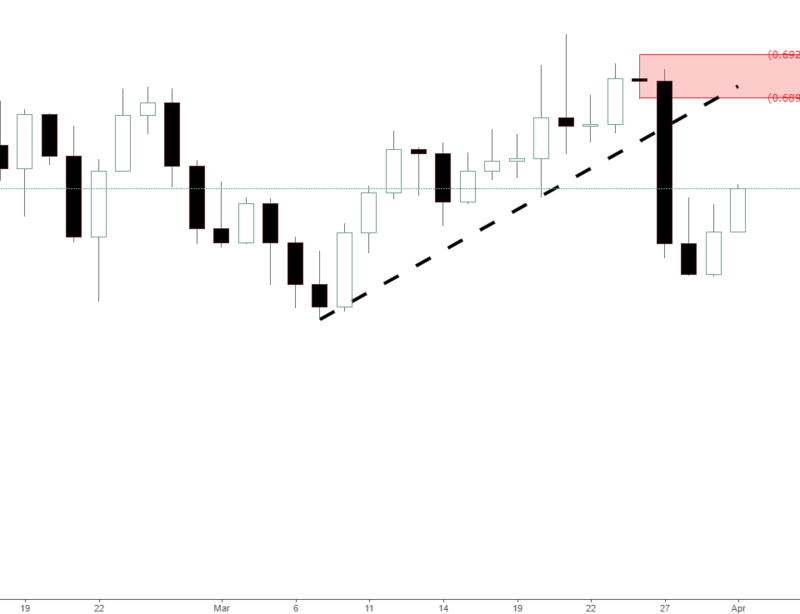 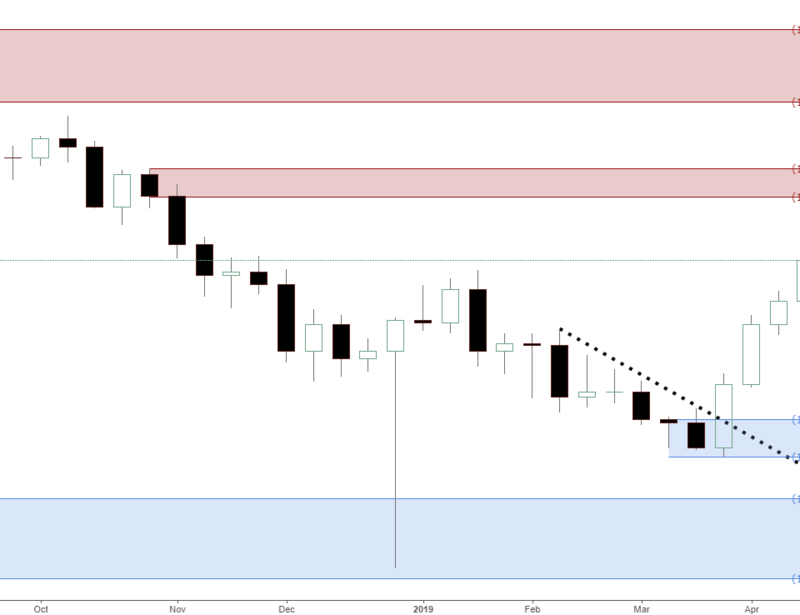 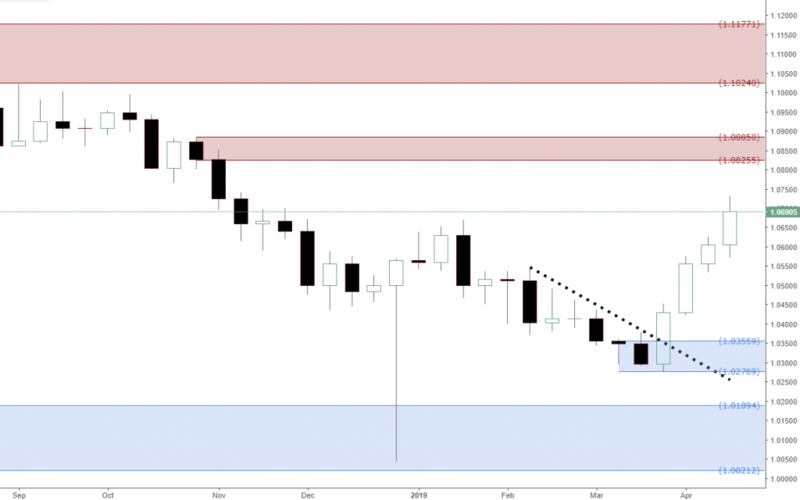 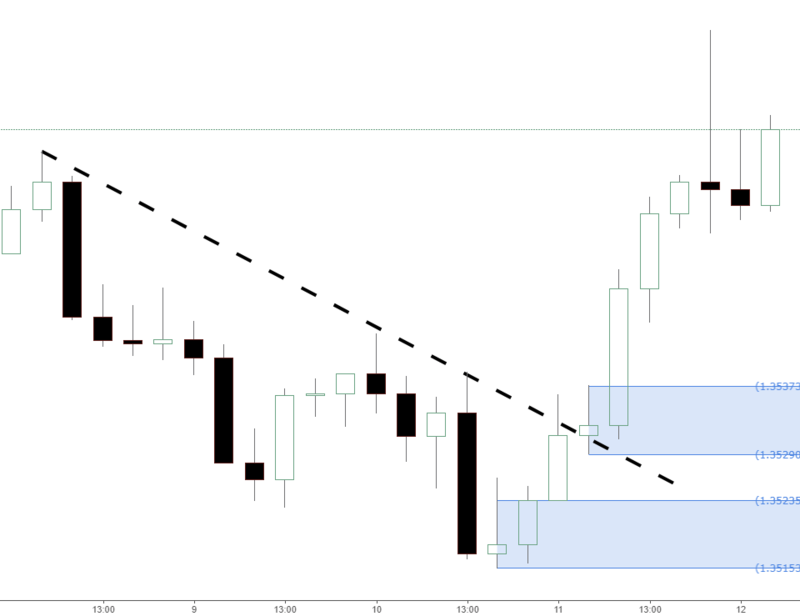 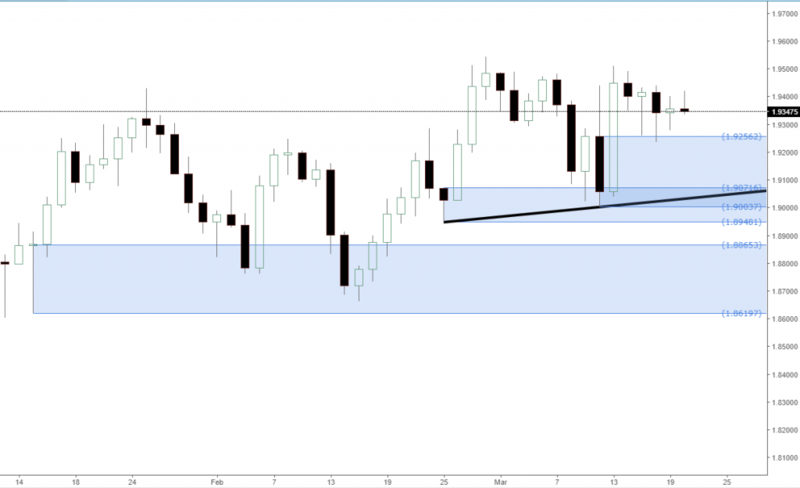 Forex cross pair GBPNZD created new daily demand which was retested and could create potential longs if new demand is created on the lower timeframes. 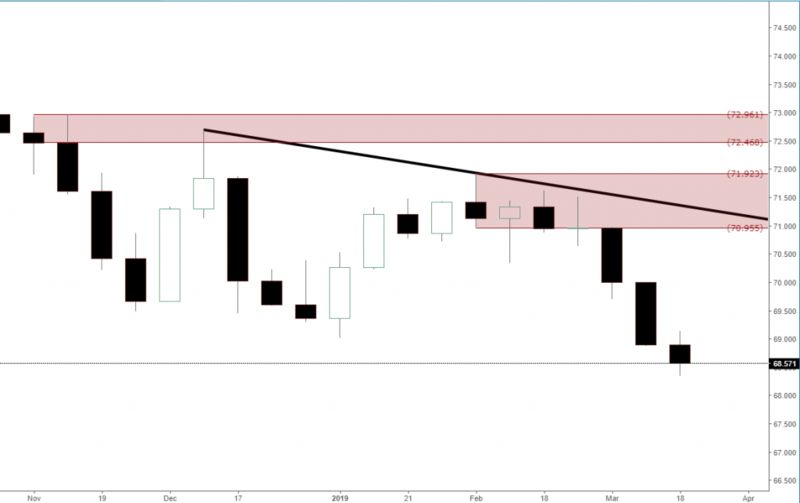 In an uptrend supply levels are removed and demand zones are created and respected.